What Is the 2019 Mercedes-Benz GLS-Class? The seven-seat GLS-Class SUV has standard all-wheel drive, three rows of seats and three available engines, all with twin turbochargers. 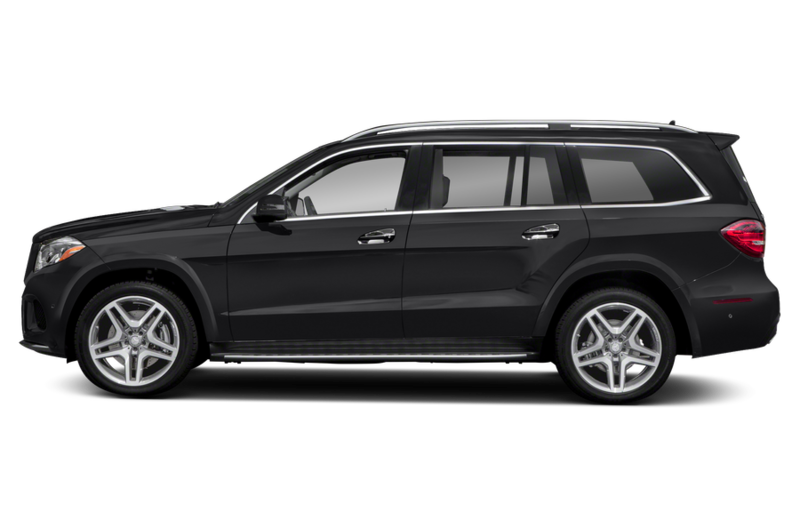 The GLS450 has a 362-horsepower, twin-turbo 3.0-liter V-6 engine, and the GLS550 has a 449-hp, twin-turbo 4.7-liter V-8. As with other Mercedes models, the top-shelf version of the GLS-Class is a performance-oriented AMG edition: the AMG GLS63. It has a 577-hp, twin-turbo 5.5-liter V-8. 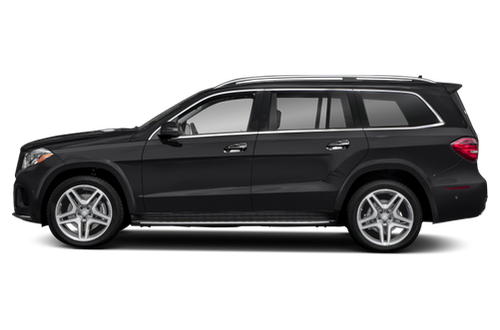 The GLS63 uses a seven-speed automatic transmission, and the others have a nine-speed automatic. 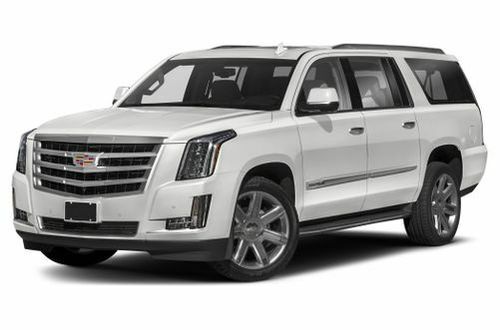 Competitors include the Audi Q7, Cadillac Escalade, Infiniti QX80 and Lexus LX 570. What’s New on the 2019 Mercedes-Benz GLS-Class? Mercedes says the Grand Edition appearance package introduced last year will be available for a limited time for the GLS450 and GLS550. What Features in the 2019 Mercedes-Benz GLS-Class Are Most Important? 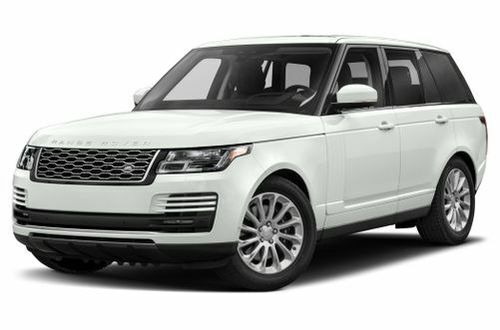 All models have standard all-wheel drive and a long list of amenities, as you would expect with a starting price of more than $70,000. Standard features include an air suspension, a power liftgate, remote start and a power-folding third row. Leather upholstery, though, is optional, not standard. Also standard is automatic emergency braking, but blind spot warning and lane-keeping assist systems are optional. Should I Buy the 2019 Mercedes-Benz GLS-Class? 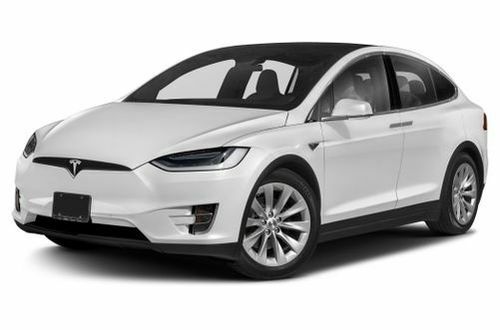 It’s big, roomy, luxurious and packs plenty of power and amenities, but the overall driving experience doesn’t make us want to rush out and buy one. If you’re shopping this class, check out some of the competition before deciding. The 2019 Mercedes-Benz GLS 550 has not been tested. Like what you see? 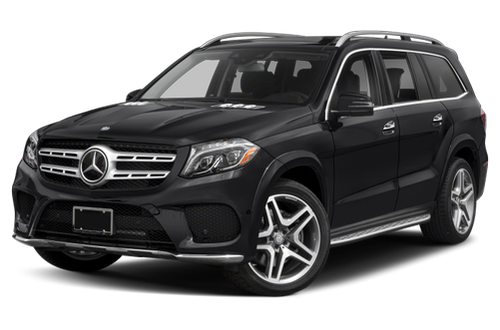 Find the best deal on a Mercedes-Benz GLS 550 today.